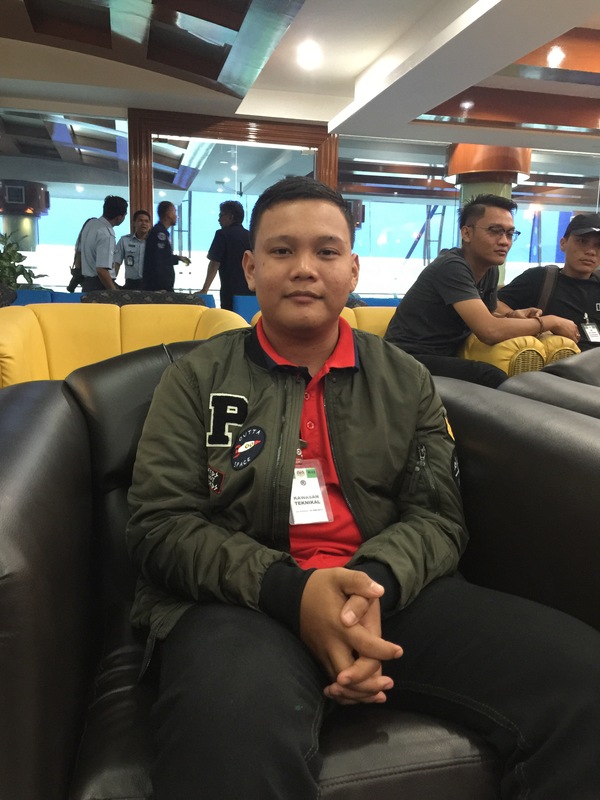 13-year old Muhammad Farhan Najmi bin Johari from Jasin, Melaka, dreamt of soaring high in the skies as a fighter pilot in the Royal Malaysian Air Force. 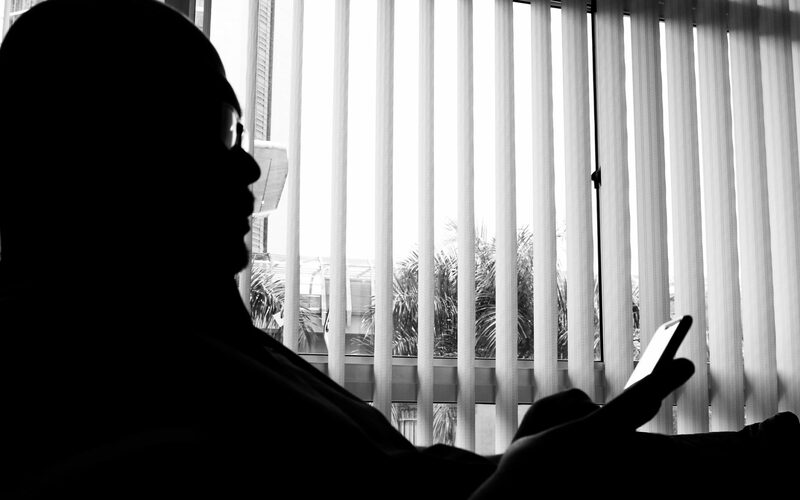 His dream, however, was dashed when he was diagnosed as having Germ Cell Tumour, a condition that would definitely deprive him of his future. 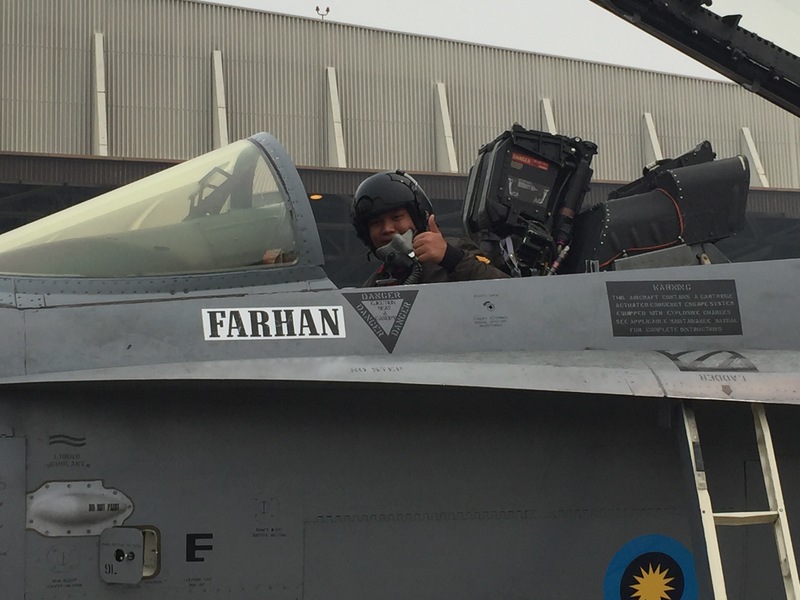 In conjunction with the 59th Merdeka Day celebration’s theme ‘Sehati Sejiwa‘ and in line with the Royal Malaysian Air Force’s tagline ‘We Are One‘, the RMAF collaborated with a non-governmental organisation called ‘Make A Wish Malaysia‘ to grant Farhan’s wish. Farhan who is the third among three siblings was referred to ‘Make A Wish Malaysia‘ by his doctor. According to Irene Tan, CEO of Make A Wish Malaysia, children between the age of 3 to 18 when referred, residing in Malaysia who have been diagnosed with life-threatening medical condition are eligible to have their wish granted. The child’s presiding physician will then have to certify if the child is medically eligible. Among those whose wish was granted was 9-year old Aqilah whose dream was to become a flight stewardess. Make A Wish Malaysia made her dream come true in 2010 partnering with Malaysia Airlines and Pelangi Beach Resort, Langkawi. 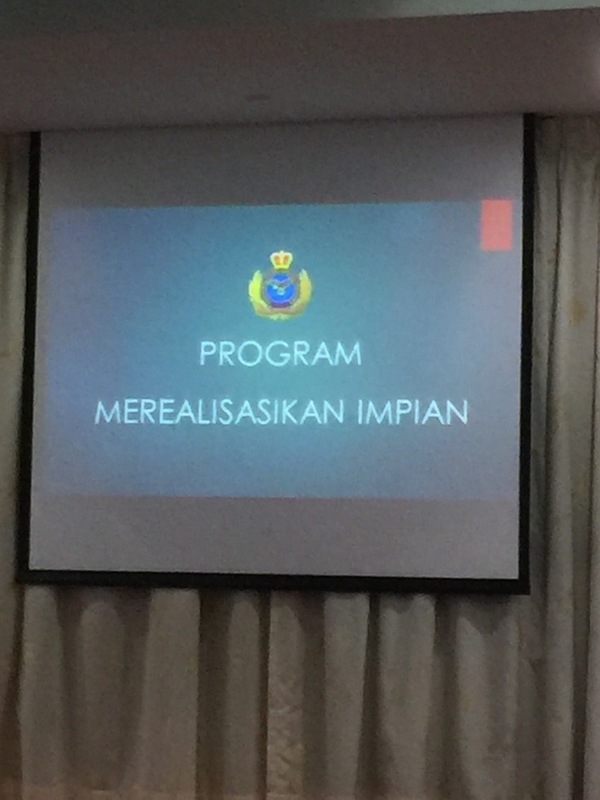 Representing the RMAF, Chief of Staff of Air Region 1, Brig Gen Dato Abd Manaf bin Md Zaid TUDM in his speech said the RMAF is always committed to support members of the public whenever possible as this also serves to remind the public that the RMAF is one with them. Farhan’s father, Encik Johari, was choked with tears of happiness that his son’s wish has finally been made true. We wish Farhan a speedy recovery, long life, and every success in his life. 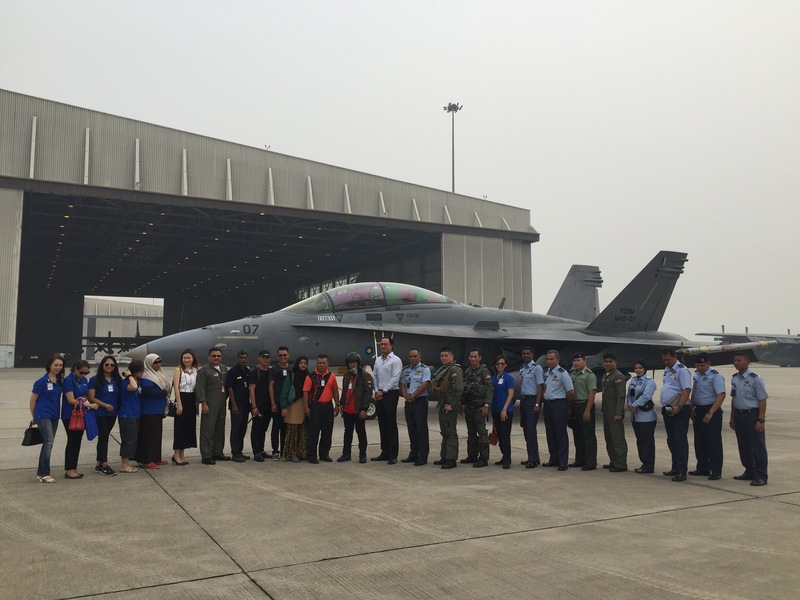 Thank you to Make A Wish Malaysia and the Royal Malaysian Air Force for granting his wish.